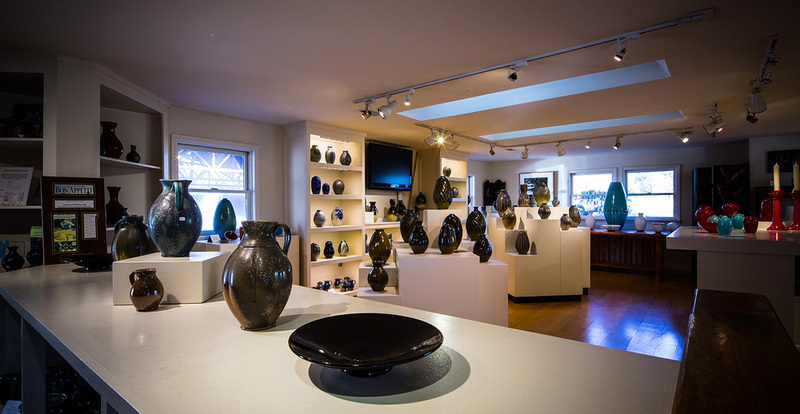 We invite you to visit us at the Ben Owen Pottery in Seagrove, North Carolina, where you can shop in the showroom, visit the Owen family museum, and see the nearby studio and kilns. THE SHOWROOM is full of beautiful pottery for sale, with new works added after every kiln opening. 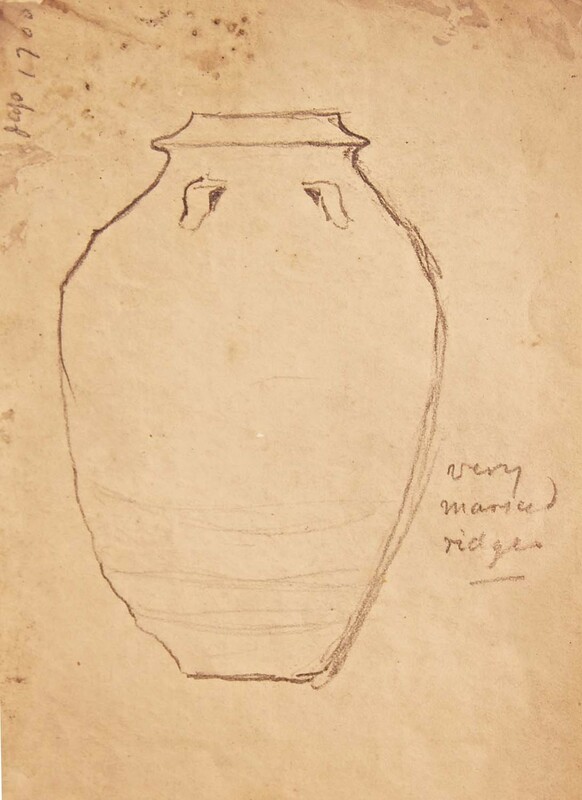 Showroom manager Susan Chriscoe is happy to help you find that perfect pot, or arrange for a commissioned work. 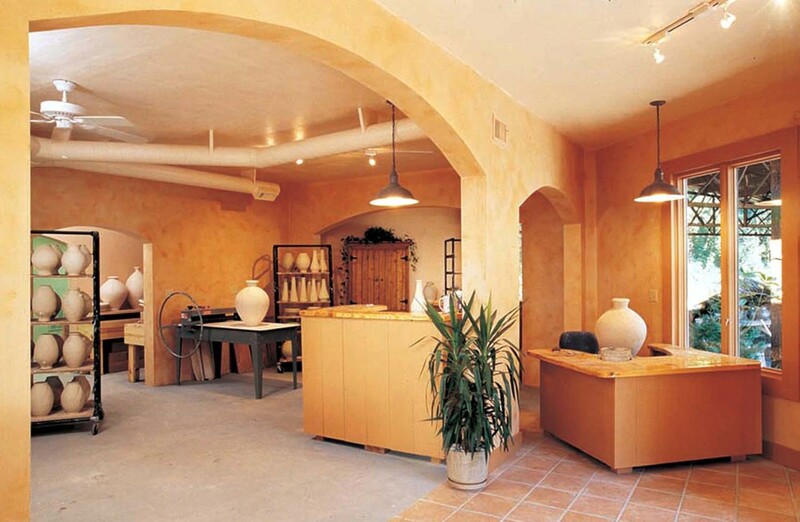 The pottery and showroom have been in the Westmoore-Seagrove area since 1959. We remodeled the showroom recently to allow for more display space, and transformed the older showroom into a museum of our family’s work over generations. The showroom is where the majority of our work is sold, and also where we host special kiln openings three times a year. To be notified of our kiln openings, please go to Contact and sign up for email updates. KILNS come in a variety of sizes and styles. We use electric kilns, gas kilns, and a wood-fired groundhog kiln to fire our pots. Different kilns are better suited to different glazes and firing techniques. To learn more about kiln firings, see our videos (Process; HIstory). For information about past or upcoming kiln openings, please go to the News & Events page. THE MUSEUM opened in 1998, after years collecting pottery from friends and antique shops, assembling a range of pots that show the traditions and transitions of pottery in our family history. The collection represents four generations of hand-thrown pottery as well as ancient Chinese pots resembling the shapes that Ben Sr. studied in the 1920s and 30s. The museum is adjacent to the showroom, and is open during regular business hours.